We Love Teachers: Teach For America Partnership! I truly have the utmost respect for Teachers. As I’ve mentioned, both my parents were educators and have been the most incredible role models to me and THOUSANDS of students they have influenced over the decades they spent in the classroom. It’s one of the toughest jobs and also one of the most important careers since they are shaping our youth around the world. Teachers are typically challenged with over crowded classrooms and limited resources, yet they somehow find the energy and passion to approach each day with a positive attitude that will inspire children in their formative years. Creating an inspirational Lesson Planner has been a dream of mine for many years. I was thrilled to collaborate with focus groups on this project and I’m extremely proud of how the planner continues to evolve year after year. 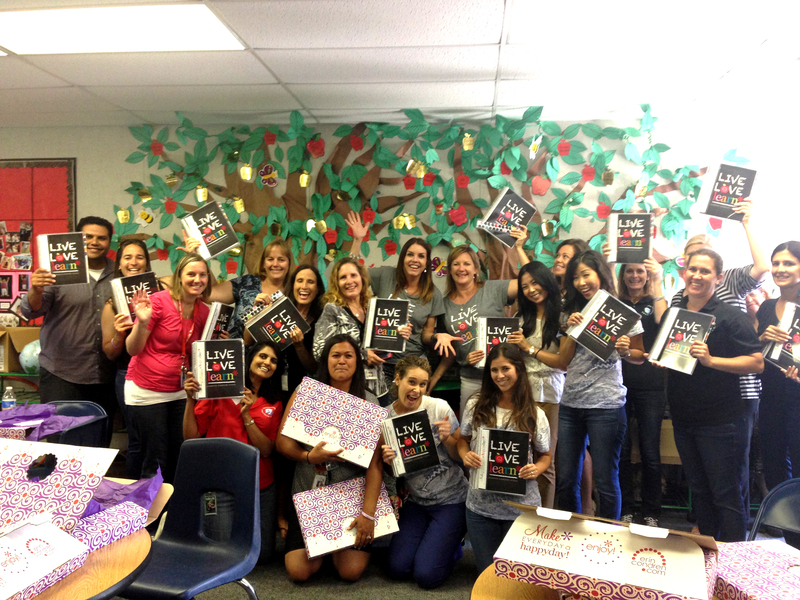 Last year I was feeling very “Oprah-like” as we surprised many schools with Teacher’s Lesson Planners for their entire staff! Teachers give so much of themselves day after day to our youth, it felt good to give something in return. This year we are taking our philanthropic efforts one step further. Teach For America is an organization that I have admired for many years and we’ve been determined to find a way to collaborate and help with their efforts nationwide. TFA is on a mission to enlist, develop, and mobilize as many as possible of our nation’s most promising future leaders to grow and strengthen the movement for educational equity and excellence. This is a tough challenge with obstacles such as racism, outdated policies, lack of resources, and much more. To make things right we must come together as students, teachers, principals, activists, social entrepreneurs, politicians, and all others to disrupt the causes of injustice and create solutions. I am proud to say that EC can help with this mission by donating $1 from every single Teacher’s Lesson Planner sold to Teach For America in support of their work with communities to expand educational opportunity for children facing the challenges of poverty. You can help us give back to our nation’s highest-need kids in classrooms across the country by spreading the word to all the teachers you know! To learn more about Teach For America, visit their website: www.teachforamerica.org. 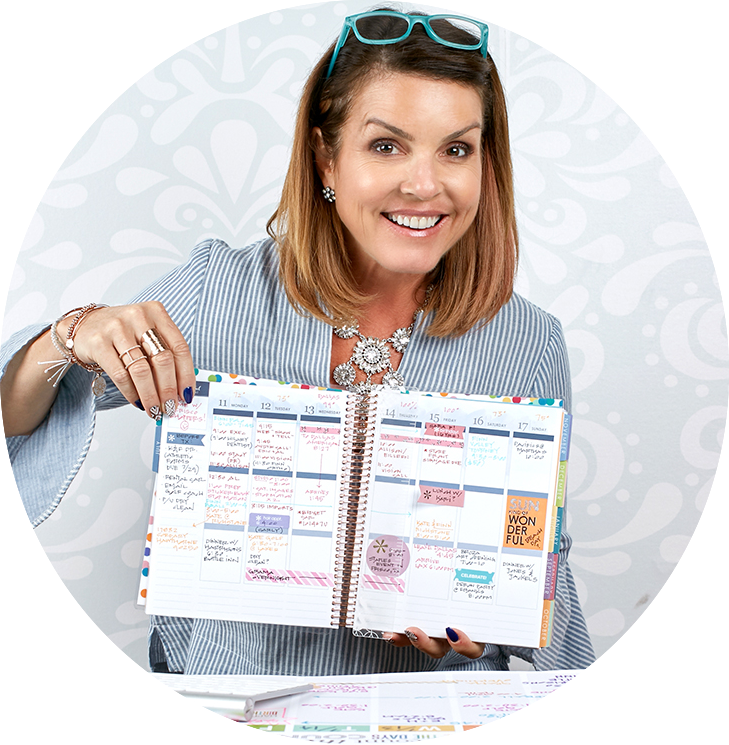 $1 of the purchase price from the sale of each Teacher Lesson Planner sold in the continental United States will be contributed to TEACH FOR AMERICA. This contribution is not tax deductible by purchasers. The promotion shall last until 5/31/2016.